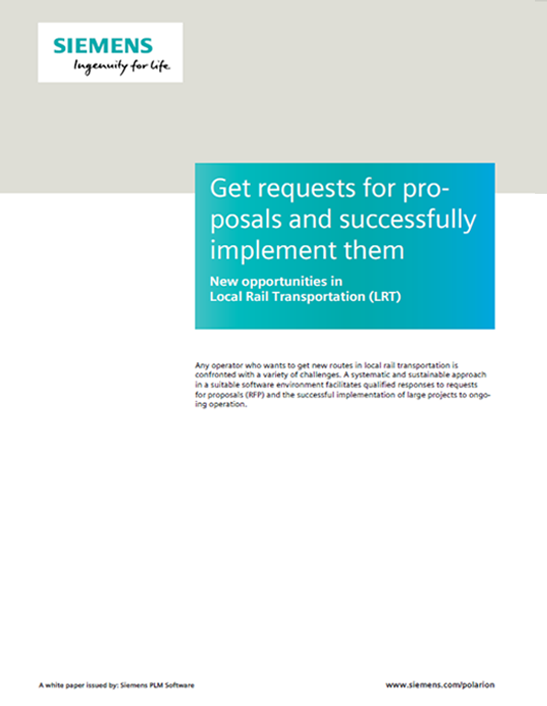 Any operator who wants to get new routes in local rail transportation is confronted with a variety of challenges. A systematic and sustainable approach in a suitable software environment facilitates qualified responses to requests for proposals (RFP) and the successful implementation of large projects to ongoing operation. To read this white paper in german, please click here.